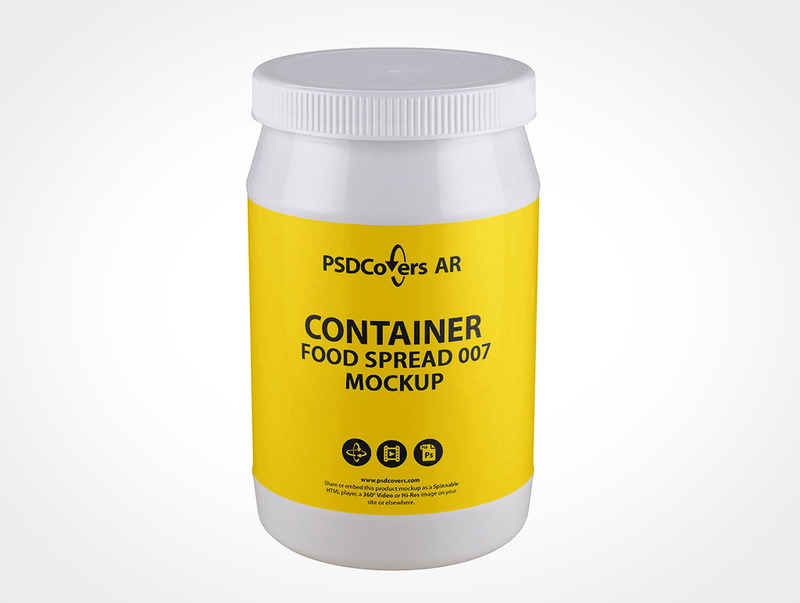 CONTAINER-FOOD-SPREAD-007 AR Mockup renders your proposed design around the circumference of this container. 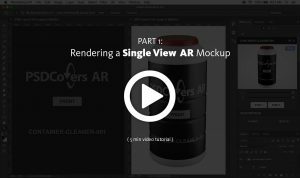 This PSDCovers AR Mockup is a gallery of 168 views with each recognizable as a virtual product line of sight. This wide mouth plastic product is made from polypropylene with a glossy finish. Additionally, this HDPE plastic mould comes with inset label area around its circumference. On its own, this 450mL product stands 124mm tall and is sealed with a matte finish ribbed twist cap. The heel of this product has a slight curve with flat sides around its mid section. At the top of the label area the product tapers gradually up to the cap. 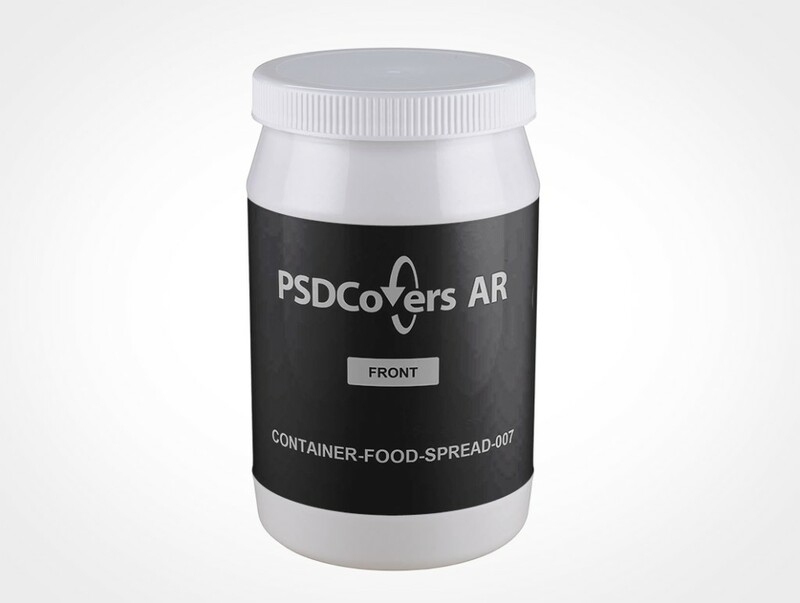 Launch Photoshop, use PSDCovers and choose from one of 168 potential CONTAINER-FOOD-SPREAD-007 product views. Generally, you will only need to spend time making a single artboard for this glossy mockup. Whether your targeted proposal is a silk screening, PS label, wrap label, spot label or sticker print it will be directly applied to the product. Regardless of which view is used, the final render is a layered PS mockup. Feel free to revise the fully clear background or place your own or handily alter the colour. Moreover, simulated product shine from the lighting setup are provided. 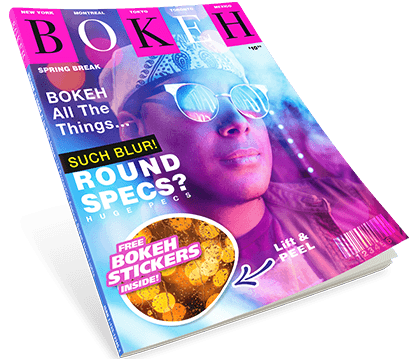 Optionally, you may also render a 360° movie of this glossy plastic or as a interactive AR experience with our player. Select the Spinnable Sample button above to view the CONTAINER-FOOD-SPREAD-007.